Jenny trained at Guildhall School of Music and Drama and the University of Birmingham, and works as a composer, musical director, vocal coach and freelance pianist. She has worked for FCMG as Intermediate Choir accompanist for a number of years, and in 2009 the choir premiered her set of original children’s songs, Songs of Imaginings. 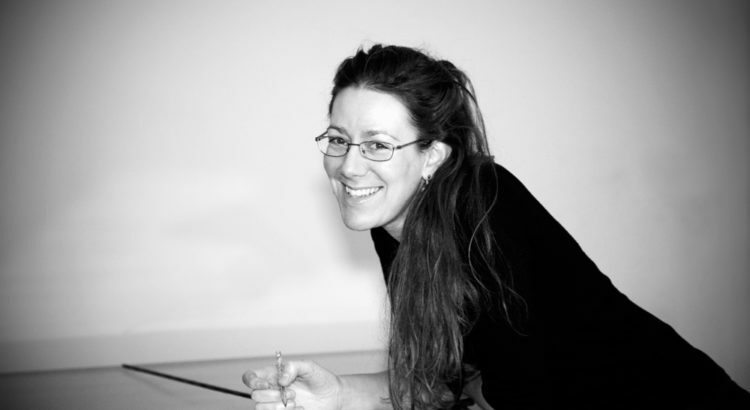 Jenny has composed a number of works for children, notably in 2008 being commissioned by Opera Brava to write the children’s opera Prince Caspian, which continues to tour schools and theatres around the UK. Her children’s musical, The Hunt for William Shakespeare, has similarly been produced in a number of schools as well as by Chichester Festival Youth Theatre in the Minerva Theatre as part of the 2010 season. Jenny has a longstanding connection with CFYT having been Musical Director for their last five Xmas shows, as well as running many series of singing and musical theatre workshops for both young people and adults. Other recent work includes Associate Music Director for the children’s jazz opera Shadowball written by jazz pianist and composer Julian Joseph, conducting over 100 children onstage at Hackney Empire and Sheffield Crucible. Jenny is currently collaborating with director Joanna Turner and librettist Rachel Barnett writing a new opera, The Withered Arm, an adaptation of the Thomas Hardy short story. Supported by ACE, this work-in-progress received very good feedback after its National Opera Studio showcase and was presented at Riverside Studios as part of Tête-a-tête: The Opera Festival. Branching out into the more popular side of the music industry, Jenny is also currently working with producer John Perry recording her own songwriting material.